Hello there! Time for another five on friday hosted by lovely Amy from Love made my home. My blog presence has been scarse lately. Too many soccer games and kids activities to coordinate leaves little time for blogging these days. I have been doing a fair amount of baking and crochet though so all is not lost. This week its five Bs! Bananas! 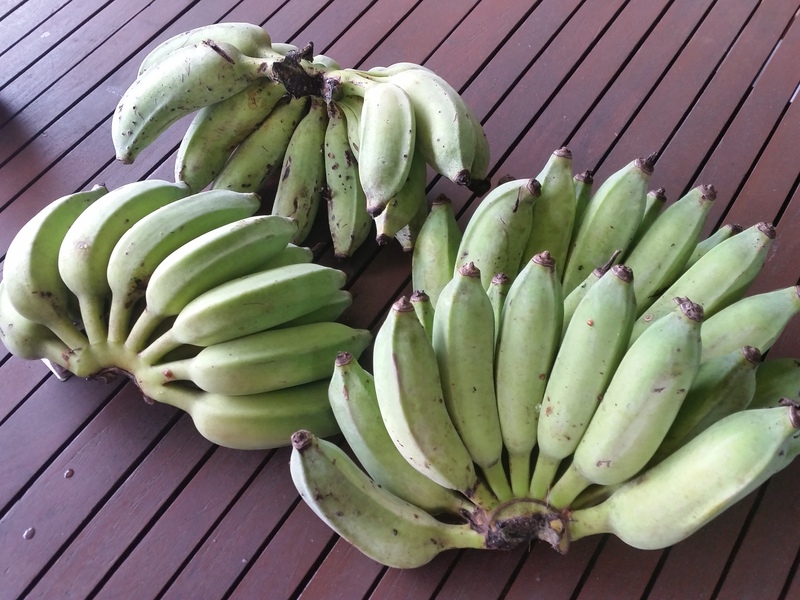 Our neighbours left these homegrown bananas on the back deck this week. The bats were getting to them so he had to pick them early. They will ripen in a few days. I will be able to make plenty of banana bread with these. Balls! 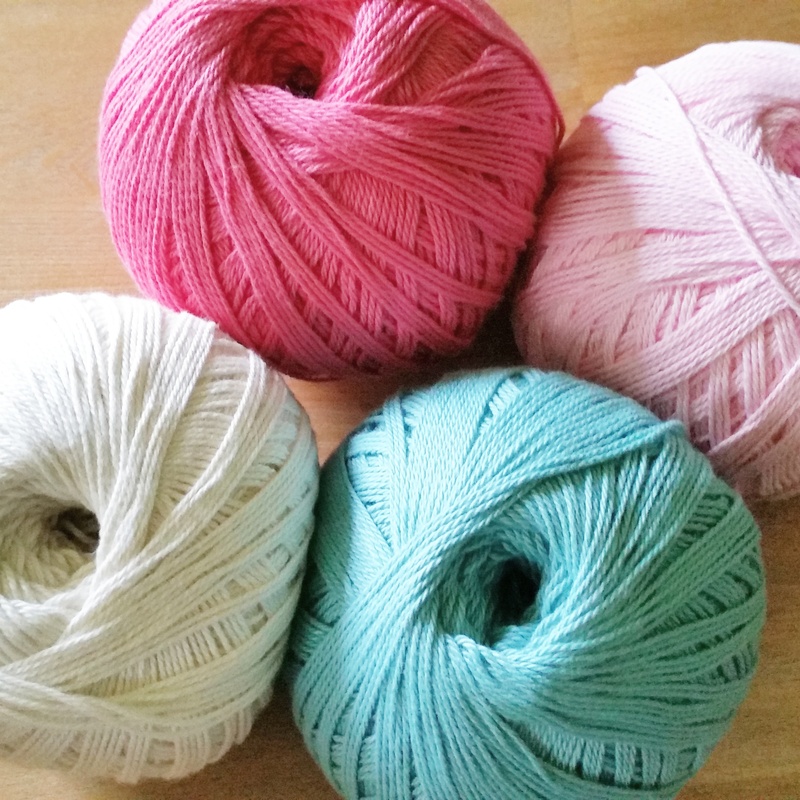 Of lovely cotton yarn that arrived in the post today. I just love getting yarn mail and I never get tired of this colour combo. I ran out of my turquoise colour but couldn’t just order one ball of yarn could I. Bags! 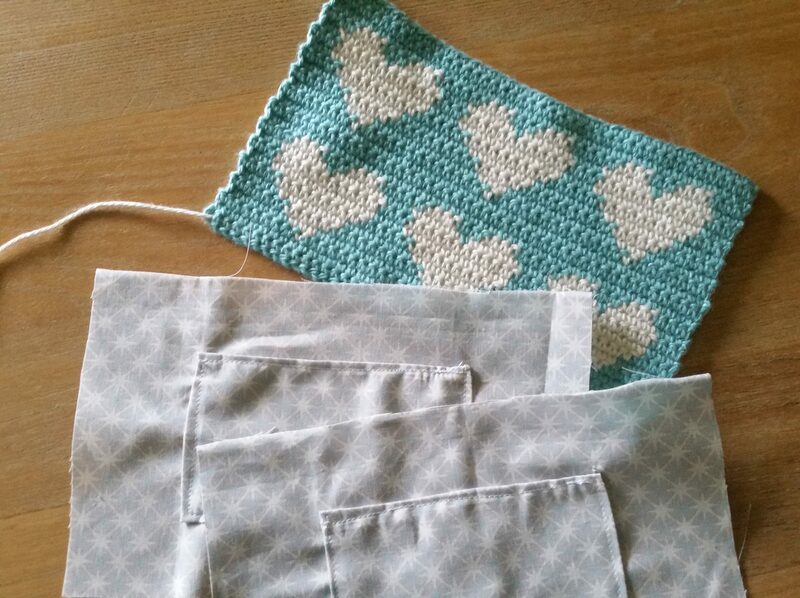 My friend loved my little crochet heart zip bag so much she asked if I could make her one in her favourite colours. She is recovering from heart surgery and rather liked the appropriate design! I am half way through this one but was waiting for my yarn order to finish it. Its supposed to rain this weekend and the kids soccer games are already cancelled due to waterlogged grounds from yesterday’s deluge. I am looking forward to some crochet time curled up on the couch listening to the rain. Bikes! 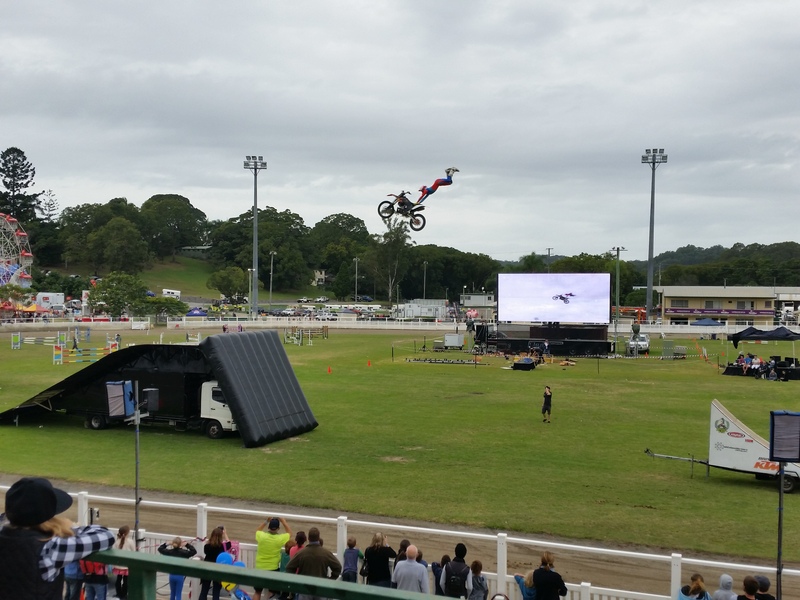 We saw these amazing stunt bikers at the sunshine coast agricultural show. I was having heart failure at their death defying antics. This guy in the photo is right off his bike and suspended in mid air! Very entertaining in a heart stopping kind of way. Bare! The veggie patch needed some attention after being abandoned since late summer. 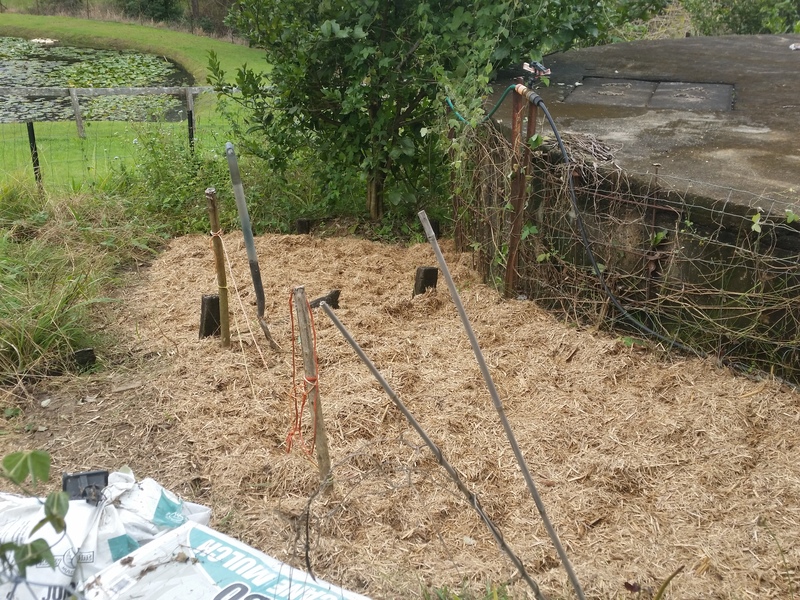 I have made good progress with the weeding and mulching. I have a fair bit to go but at least I can start planning what to grow. Last season we had great success with cucumbers, lettace, sugar snap peas and snowpeas. Courgettes were a complete disaster and red peppers were not so great. I might try carrots this time and broccolli as we get through a fair amount. Any tips on courgette growing anyone? Thats it from me. Grab a cuppa and take a look at the other blogs joining in this week. Have a great weekend!